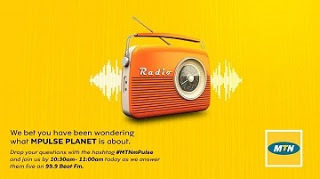 First of all, migrate to MTN mPulse Plan by dial *344*1# from a new or existing MTN SIM. Subscribe to the mPulse Special Data bundle, a monthly bundle of 1.2GB for just N150, send 351 to 344. Launch the app and Turn ON Privacy Protection and Data Saving mode. Your mPulse data should connect after then. Keep surfing and enjoy!